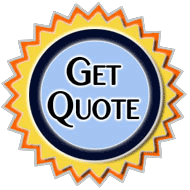 At Bay Limo Service we realize how important your corporate clientele are to you. That is why we make sure to have everything to serve your needs and theirs and have been doing so for over 20 years. Our corporate VIP limo service all areas of the Emerald Coast (Pensacola, 30A, Gulf Breeze, Fort Walton Beach, Destin, and Panama City) and we provide this service at competitive prices. Our professional and luxurious cars, SUV's, and Limo rentals stand ready to provide affordable transportation for business luncheons, meetings, entertaining VIP's, nights out on the town, or airport transportation. Most importantly our chauffeurs are the embodiment of professionalism, always dress to impress, and carry the utmost respect for your privacy and safety. Let our specialized limo company show you why our wonderful drivers and select amenities have kept our CEO's and high profile celebrities coming back to us every time. 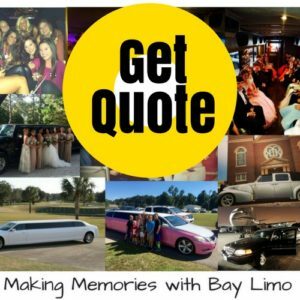 At Bay Limo, we are a corporate car and limo service company that sets the standard of excellence for corporate limo and car rentals all across Northwest Florida. 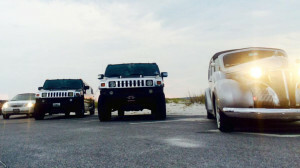 Our car and limo service covers Pensacola, Gulf Breeze, Fort Walton Beach, Destin, Panama City and every city and beautiful beach in between. Our corporate cars, limos, and SUV service are not only a great way to entertain a client and travel in style, but it also gives you the option of having a worry free traveling office, conference room, or entertainment center. If time is money you don't want to spend it waiting in the line of a taxi, searching for parking in a crowded downtown, or navigating a new city. With Bay Limo Service anyone can conduct their business with complete assurance that our experienced and courteous chauffeurs know the best way to get you wherever you need to go. Anyone with a busy work schedule will appreciate the care and professionalism that our limo company will create for you or your VIP. You can work on the go or just sit back and enjoy the beautiful views the Emerald Coast has to offer. No matter what your schedule is, Bay Limo Service has spent over 20 years providing the best in transportation and special amenities to the corporate sector and VIP. We currently provide transportation needs to all companies, large and small, and of course anyone that just wishes to travel in comfort and arrive in style. Many of our high profile celebrities return to us every time they visit our beautiful beaches because of our standards in professional and our utmost concern for the individual's privacy. Our vehicles and limos are meticulously maintained in order to ensure our brilliant safety standards as well as customer satisfaction. In addition, Bay Limo Service is also committed to serving our respected customers at an affordable and competitive price. We are committed to providing the best corporate car and limo service there is and many of our customers schedule a regular daily service while they are here. This is clearly a better choice than renting a car or paying for a taxi. 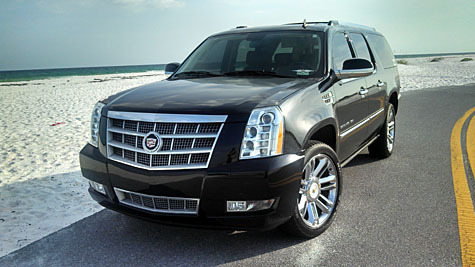 So on your next trip to the beach let Bay Limo Service show you why so many of our VIP's keep coming back. Give your special guest or client the best limo service the Emerald Coast has to offer and make sure you call on us at Bay Limo. Professional chauffeurs that take you wherever you need to go in safety and comfort.